The Far East Trio is Declan Forde, Sidney Werner and Aidan Lowe: three close friends from across the globe uniting to perform their favourite long-forgotten gems from the Great American Songbook. 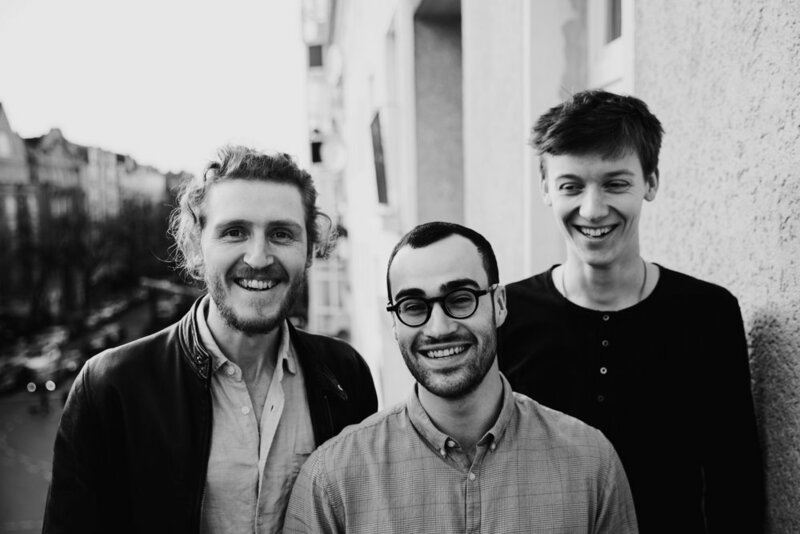 The Trio reinterpret some of the best kept secrets of composers including Duke Ellington, Fats Waller and Thelonious Monk with joy and good humour, performing swinging repertoire from the 1920's-50's with youthful energy and a sense of fun. The Trio has been putting Berlin audiences in a good mood since 2015 and are looking forward to their return to The Zig Zag Club! Das Far East Trio interpretiert alten Jazz neu. Drei gute Freunde aus der ganzen Welt kommen zusammen und spielen lang vergessene Stücke aus dem Great American Songbook. Sie versetzen euch in gute Laune mit Neu-Interpretationen von schönen, selten gespielten Lieder von Duke Ellington, Fats Waller, Thelonious Monk, und mehr, und lassen dabei die 1920er-50er wieder aufleben.